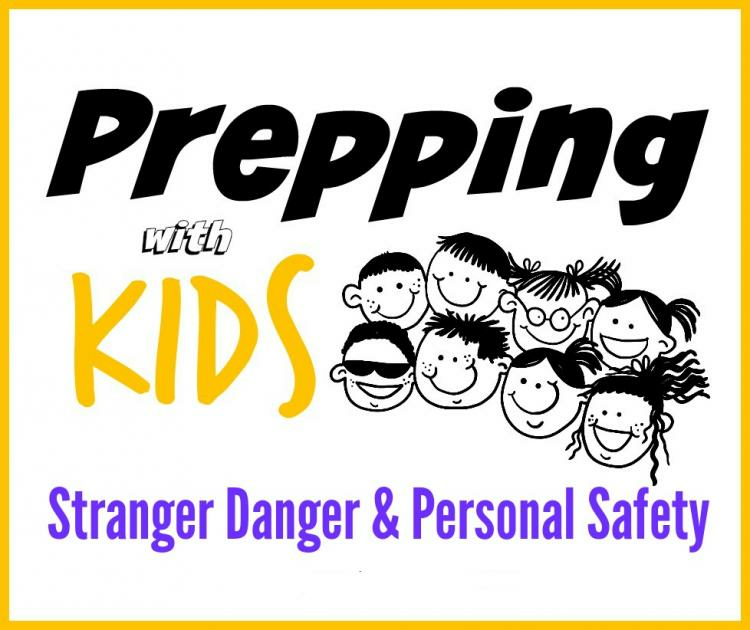 As a parent, it can be tough trying to explain to your kids how to react in certain situations when confronted by a stranger. That's why we are inviting ages 6-11 to come and enjoy a great session of training with local police! They will teach your child how to be aware of their surroundings while doing so in a family fun atmosphere. Instructor: Steelton Police Chief Minium.